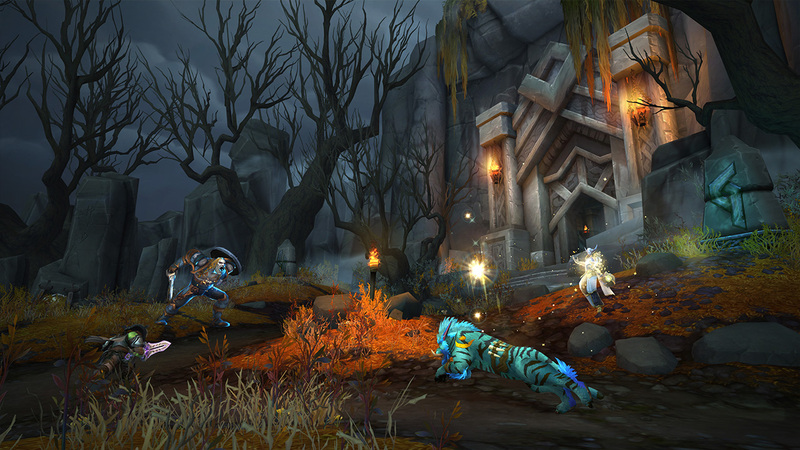 Two new islands and two new events that can spawn on all islands are coming to expeditions as Blizzard expand the BfA feature in 8.1. 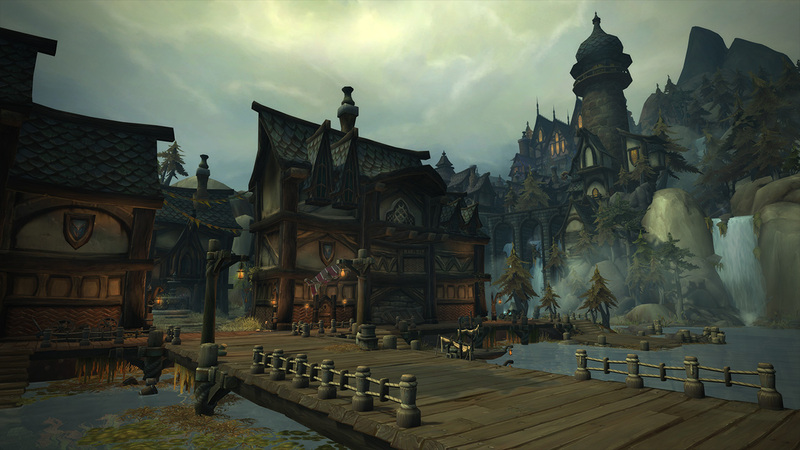 The new events can appear in place of invasions, and invasions themselves are also getting upgraded, with a possibility for two races invading at once, as well as NPCs getting more clustered for better replayability. The two new events are Azerite Ruptures - where you'll have to place a device to collect the Azerite and defend it from Azerite themed creatures ending with a rare; and Azerite Extractors - a device on the map you can claim to get Azerite over time. With both events the opposing team gets notified when you trigger it, allowing them to come and take it from you. does anyone else just flat out ignore any news about islands? i havent done an island since i got the requirement to finish my ship "upgrades" and i dont plan on ever doing another one....ever. they should have scrapped this whole garbage system and used those man hours on something useful, like azerite.